Planning to screen an upcoming title? We're excited to add the new exquisite film from Luca Guadagnino (I Am Love) to our catalogue. 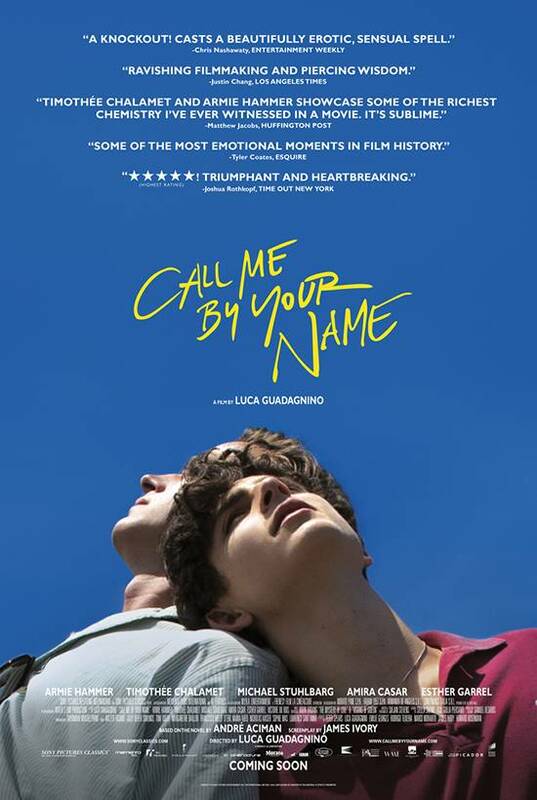 Call Me By Your Name is available to book soon.